Reshma’s cooking classes are a real eye-opener for anyone looking to find out more about traditional Indian cuisine. Beijing’s Indian food scene may not be the city’s biggest attraction, but it’s certainly growing. That’s in no small part thanks to the efforts of chef Reshma Khan, now a familiar figure at food fairs and events all around town. Over the years, her array of chutneys, curry pastes and other culinary surprises has whetted the appetite of many a homesick expat—as well as bringing the flavours of India to a new, Chinese audience. Growing up in Mumbai, Reshma was exposed to a broad tapestry of Indian cuisine. With relatives hailing from various different states, as well as a family-run restaurant, she was able to learn the secrets of many varieties of regional cooking. But it wasn’t until she made the move to China that she transformed this knowledge into a business idea. “When you live outside your own country, you crave your own food,” Reshma explains. It was only logical that if others felt this way too, there must be a market for authentic Indian food. Displaying food in small quantities at a market allows customers to try something, without having to order a full meal. 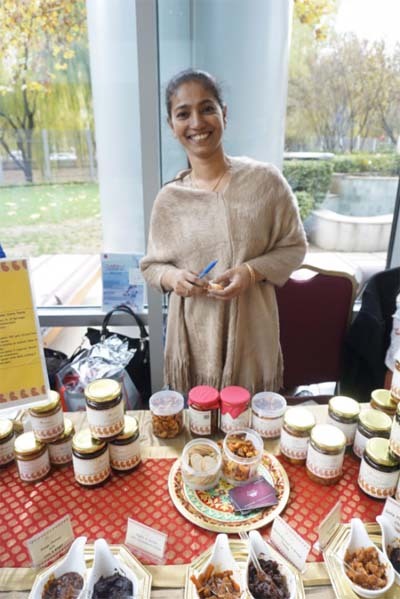 Reshma’s range of chutneys and curry pastes is hugely popular with Beijing expats from India who miss the tastes of home. 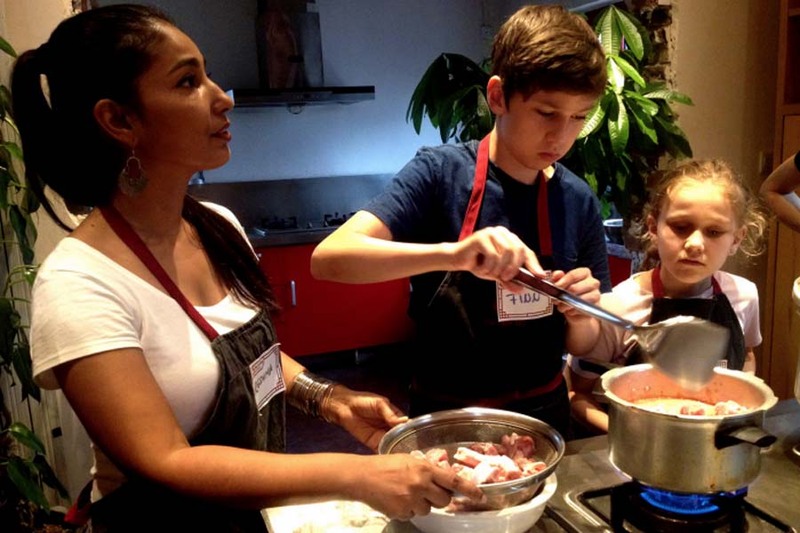 For those who are already familiar with Indian food, Reshma has another option—cooking classes, where students can learn to make their favourite Indian dishes from scratch! “Teaching is a way of spreading the knowledge,” says Reshma. “You’re telling stories from your country, and sharing cultures at the same time.” Classes take place at The Hutong, a cultural events centre in Beijing, and are always structured around a certain theme. “Every class has a story,” she says, “whether it’s ‘Indian Tea Party’, ‘Indian Breakfast’ or even ‘Restaurant Specials’.” Given the global popularity of Indian food, it’s not surprising that the classes are particularly popular with expats, who miss the Indian food they can find in their home countries. 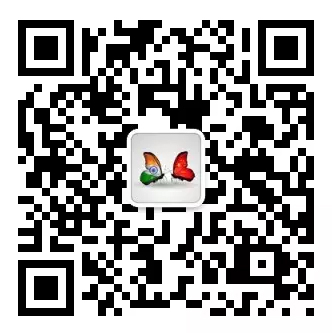 “I even have some students who have lived as expats in India, and now their companies have sent them here to Beijing,” she explains. “They never learned Indian food in India, because it was everywhere! But now, they realize they miss it, so they spend a class learning some dishes.” Word spreads easily in Beijing, and Reshma’s classes are always popular. 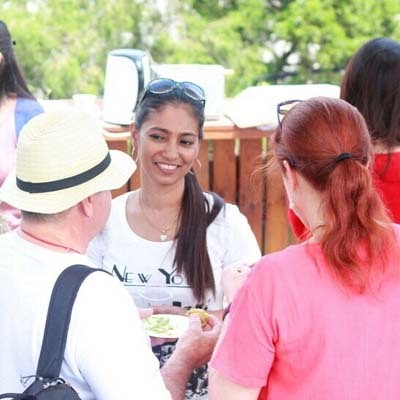 Catering at events is just one side of Reshma’s diverse business. So, if you live in Beijing and are looking for an Indian culinary experience, you’re in luck—she’s not leaving any time soon.